I've blogged about Kee Whetzel, a 6-3 195 pound WT/DB from Clearwater, FL before. Partial quote from a Scout.com article dated May 25th. "It started off pretty slow, but it's starting to pick up now," Whetzel said. "I have offers from South Alabama, Toledo, South Florida, Louisville, Indiana, UMass and Alcorn State. 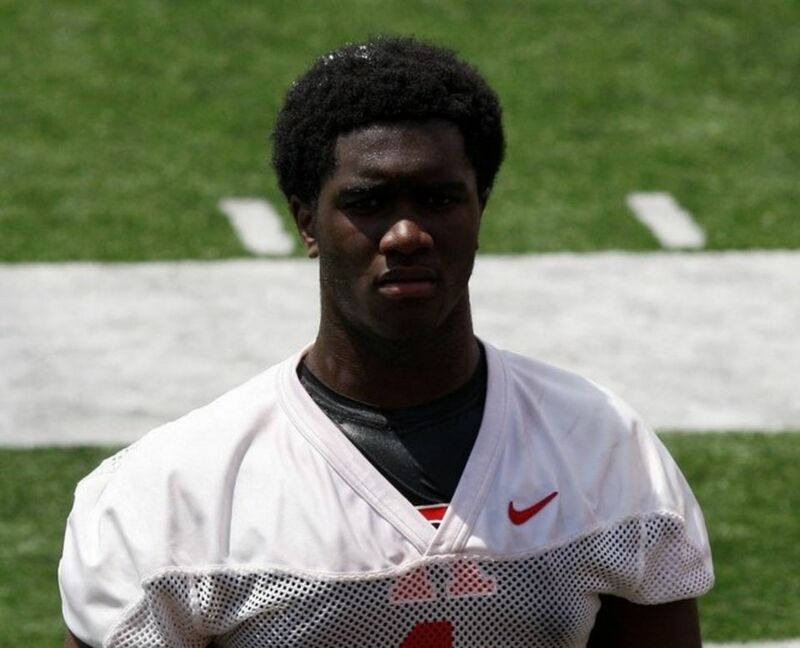 I'm definitely expecting to get some more and I've been talking to a lot of coaches lately." While he causes matchup problems on the perimeter at wide receiver, a number of Whetzel's suitors covet his explosiveness and ability to wreck havoc and chase down the quarterback. The rising senior has an impressive motor and shows good change of direction as well. I've blogged about Michael Dwumfour, a 6-2 285 pound DT from Wayne, NJ before. In this article from yesterday, NJ.com updates his recruiting. 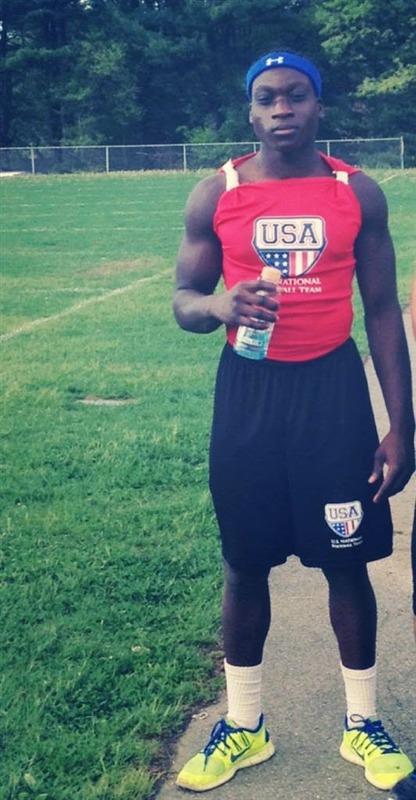 Besides UMass, Dwumfour now has offers from Boston College, Iowa, Wake Forest, Temple, Florida Atlantic and Army. Victor Cruz is a "hometown hero" to Patterson, NJ kids. This Scout.com story on Pac-12 team 2015 schedules lists Nichols State as Colorado's biggest "trap" opponent. Hustle Belt looks at which MAC schools would have a shot at landing Florida State transfer QB John Franklin. A Ohio State blog looks at NIU and wonders how long the Huskies can keep it going. Why when it comes to college sports, it's football and everything else. SEC banks a half a billion dollars. Special thanks to a blog reader who sent me this link to a Berkshire Eagle article on new UMass President Marty Meehan. 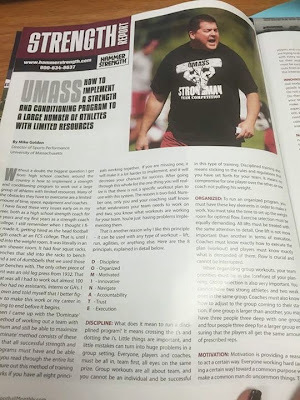 Nice to see a column that gives a positive spin to UMass athletics. In our first three years in FBS, the Orlando Sentinel had ranked UMass in the bottom five in all of FBS. This year, they have the Minutemen as #91, thirty-seven spots from bottom. Warning, irritating commercial. Turn your sound down. The Worcester Telegram says UMass football and basketball are leaving WEEI 1440 and returning to WCRN 830 AM. That will eliminate conflicts with the Red Sox. This May 5th article from Steelers Depot says Rob Blanchflower still has a place on Pittsburgh's roster. He'll be in a position battle with the Steeler's 2015 fifth round pick Jesse James. Blanchflower talks about his being drafted by the Steelers in 2014. 2015 OOC opponent Temple has two prime-time TV games. SB Nation has the Owls as a "top-tier" program in the AAC this year. UConn is 12th and last. Victor Cruz is "itching" to return. Ben Roethlisberger was inducted into the MAC Hall-of-Fame. The SEC is still against an early signing period for college football. 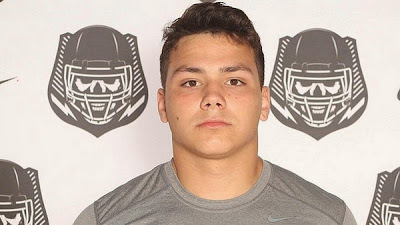 Several recruiting services indicate UMass has offered to Grayson Stover, a 6-6 290 pound OL from Hudson, FL. YouTube has a Spring 2015 interview with Stover. Grayson Stover is a name that's starting to surface on a number of recruiting big boards heading into the spring evaluation period. Tipping the scales at 6-foot-6, 295-pounds, the junior offensive tackle out of Hudson (Fla.) possesses a ton of untapped potential and plays with good leverage in the trenches. Stover, who possesses a trio of scholarship offers early on, is an agile offensive tackle that shows good knee bend and aggressiveness. He has top-notch size for an offensive tackle, as well as a nice looking frame that doesn't hold much bad weight heading into his senior year. Besides UMass Stover holds twelve other offers including UConn, Rutgers and Temple from the Northeast. The Rival Notre Dame page BlueandGold.com previews the Irish-Minutemen matchup. The SB Nation page "Pacific Takes" page previews the Colorado Buffs season and lists UMass just ahead of 0-11 FCS Wagner in opponent strength. Then again it lists Colorado State as the fourth easiest game. The Rams handled Colorado last year 31-17. I sometimes have trouble following the train of thought on some of the essays over on Hustle Belt. This article about bad teams (UMass 2012) is one of them. This article by AP talks about James Ihedigbo's contract status with the Lions. ESPN says Ihedigbo returns to the Lions workouts. The NY Giants website says Victor Cruz is making progress and is anxious to return. NBC Sports reports Cruz is "about 80%". Denzel Johnson, an athlete UMass was still perusing for its 2015 recruiting class, committed to Clemson this week. The Minutemen play Florida International on October 3rd. This Bleacher Report article lists HC Ron Turner on the hot seat. 5Dimes releases win totals for all 128 FBS teams. Several recruiting services indicate UMass has offered to John Raine, a 6-3 235 pound TE from Westminster Christian School in Miami, FL. At 6-foot-3, 230 pounds, Miami (Fla.) Westminster Christian athlete John Raine knows he has an advantage against many high school defenses, whether he's lined up as a tight end or H-back. "I am a miss-match," he said of his game. "Smaller guys I muscle and bigger guys I'm faster than. And I play all over the field and thrive on contact." Besides UMass, Raine has offers from 13 other schools including Akron and Bowling Green in the MAC. Dan Malone has a story on the hiring of Tom McElvoy. The story says Bamford has two more positions to fill, but this was a strong start to the new athletic dept team. 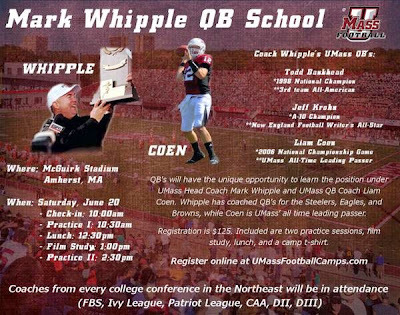 Whipple/UMass has two football camps coming up on June 20th. 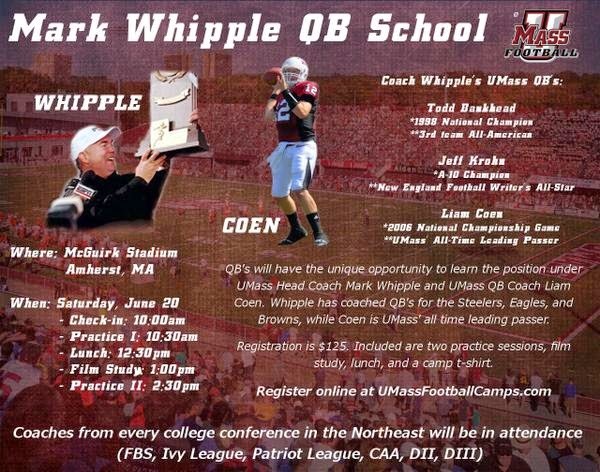 With Whipple and Coan as coaches, the QB camp should be a particularly strong one. Western Michigan is looking for an "elite" season in 2015. ESPN previews 2015 OOC opponent Temple. The Eagles want to triple Temple's $1 million/year fee for using Lincoln Financial Field. This site say Notre Dame's receivers are loaded and ready to go. I've blogged about Kevin Mensah, a 5-9 180 pound RB from Worcester, MA before. 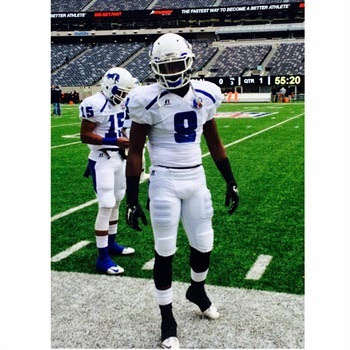 Mensah has seen interest from 14 FBS teams including UMass, BC and Pitt from the Northeast. He's currently receiving heavy interest from Syracuse. Partial quote from an article published yesterday on Scout.com. 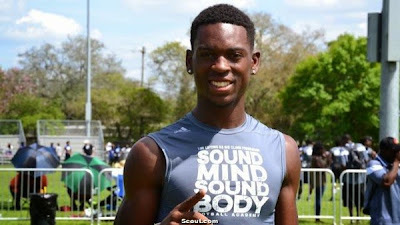 Ever since the Nike Opening camp back in April," Mensah said. "Coach Bullough, my recruiter, came to my school. When he talks to me he tells me they're very interested in me. He invited me to a camp and I just scheduled a visit (June 20th). He also told me he will introduce me to the head coach, running back coach, etc. UMass has the formal notice that Tom McElroy has been hired as Associate Athletic Director of External Relations. The Notre Dame blog "One foot down" previews the Minutemen-Irish game. It's a fair look with a minimum of snark. I picked up the 2015 Athlon College football magazine Sunday. It has UMass 2nd in the MAC East and Blake Fronhnapfel again graces the MAC synopsis page. Athlon predicts the Minutemen going 6-6 and 5-3 in the MAC. Neither Athlon nor Sporting News predicts a bowl game for UMass with a 6-6 record. ESPN says preseason magazines spark excitement for college football. Former Akron WR Zack D'Orazio signed a free agent contract with the Pats. College Football Talk looks at the AAC East. This could be a good year for UMass' OOC opponent Temple. Athlon picks the Owls 2nd in the AAC East. Temple has an excellent defense as they were fourth in the nation in points allowed (17.5) and forced 30 turnovers. The Owls return 10 starters on defense, so they should be one of the top defensive schools UMass meets all year. Victor Cruz is scared of frogs. I've blogged about Frank Darby, a 6-1 180 pound WR from Lincoln, NJ before. This story from November 2014 features Darby. Besides UMass, Darby has offers from Syracuse, Pitt, Buffalo, Iowa, Old Dominion and Georgia State. I picked up the Sporting News College Football yearbook yesterday. 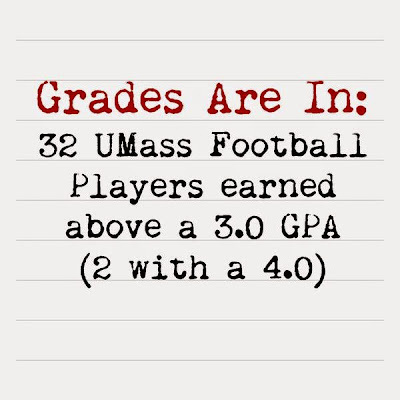 It gives some props to UMass. Blake Frohnapfel is the only player with an image on the MAC synopsis page. It also has a "overated" and "underrated" capsule. "UMass is its final season in the MAC, but the one-time laughingstock has plenty of offensive weapons, making bowl eligibility a realistic goal"
Frohnapfel is also listed as "best passing QB" in the league. A Hustle Belt writer previews the 2015 Miami Redhawks and predicts the 2-10 Miami team will beat UMass on November 21st "in a defensive struggle". UConn ditches the ugly dog face helmets. Sporting News picks UConn 5th in AAC's East Division. Speaking of uniforms, a Bleacher Report writer picks 10 teams that could use new designs. Two of the ten come from the MAC. The Boston Globe takes a shot a UMass alumni license plates. I know I've said this before, but I think it's downright weird that the state's dominate media outlet flat dislikes the state university. Massachusetts is the only state in the union where this happens. NBC Sports says Netflix is not going to join the bidding war for college football games. 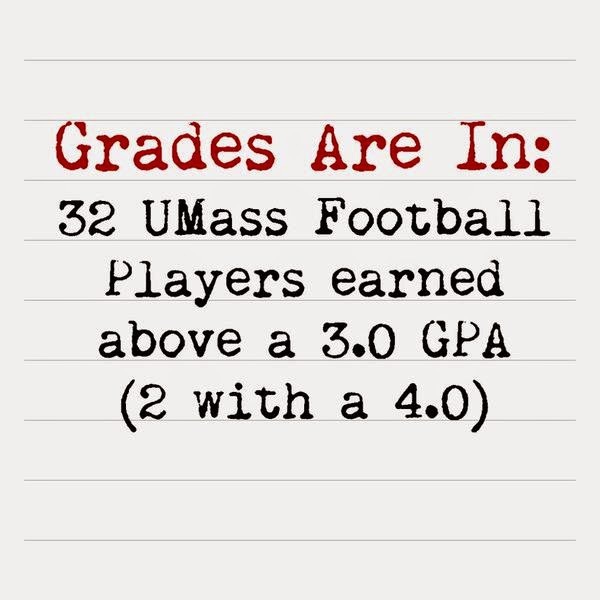 Minutemen players get it done in the classroom! Great showing in the Spring semester. Matty V. reports UMass has hired Tom McElroy as associate athletic director. Matty has more information about McEvoy in this article from March 2015. McElroy's Leffer Agency's bio.This is a very good move folks. McEvoy spent 20 years in the commissioner's office of the Big East. He has deep connections with both the Big East and AAC, which is the conference UMass really covets. Had Temple stayed in the MAC, we'd probably still be there. UConn and the Owls are the teams UMass would like to be playing every year. It wouldn't be bad for the Huskies either as Boston College continues to turn up their long noses to a annual series with UConn. Besides UMass football, there is the long term future of Minutemen hoops. Butler and Xavier have already left the A10 for the Big East. Rumor has it St. Louis wants out too. The only A10 team UMass really has a history with is Rhode Island. If nothing else McElvroy proves UMass is interested in a professional staff for the athletic office. That hasn't been the norm for Minutemen sports and it's been part of the reason why UConn and other Northeast schools have left UMass behind. The country club atmosphere that was pervasive in the UMass athletic dept back in the 70's and 80's hurt UMass sports and the school. If UMass really wants to be a top tier public university, sports is part of the package. And top tier public universities are dead serious about running their athletic departments at the highest level possible. Pac-12 Blog "Pacific Takes" looks at Colorado's schedule. Bob McGovern reports Brandon Potvin and Nick Speller are playing for the Trenton Freedom. Trenton's website here. Army and Navy says they won't bend their scheduling to accommodate the college Playoffs. 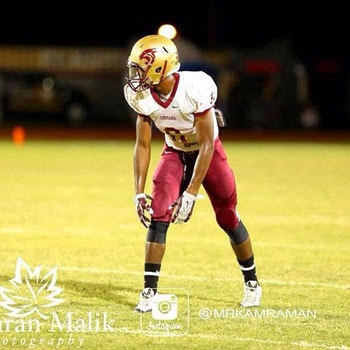 Several recruiting services report UMass has offered to Kee Whetzel, a 6-3 190 pound WR from Clearwater, FL. Partial quote from a April 6th article on Whetzel on Scout.com. "Whetzel is looking for a college coach to hone his abilities. Besides UMass, Whetzel has offers from Marshall, South Alabama and Toledo. The " UMass rising" campaign finishes its $300 million goal a year early. ESPN previews the Colorado Buffalos. The Boulder Daily Camera says the Buffs have made big strides in their strength program. ESPN also has a minimalist preview of Florida International. Meanwhile in the MAC, the Buffalo Bulls want to construct an indoor practice facility. Only Ball State and UMass do not have one. UConn and Syracuse announce a home-and-home series. A series with the Orange would be a good move for UMass. So would more games with UConn after 2017. The Rhode Island blog "Rampage" reports the Rams will play Central Michigan in 2017. 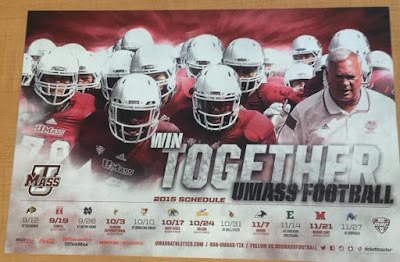 They note that UMass and Central Michigan play in the same conference, but get the name wrong. Football Scoop says UAB football is not coming back. OT, but John Calipari signed a $54 million contract extension with Kentucky. UMass has offered to Jason Rose, a 6-4 225 pound QB/Athlete from Southington, CT. This article features Rose and mentions the UMass offer. In the Northeast Rose has offers from UConn, BC, Pitt, Temple, Syracuse and UMass. Also has offers from Wake Forest, NC State and Wisconsin. Matty Vautour has "In honor of David Letterman: 10 rising UMass sophomores". The list includes Sha-Ki Holines. 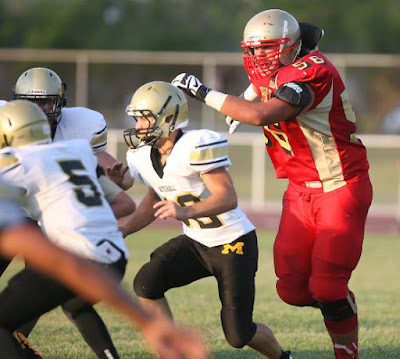 The 6-3 260 pound SO had nine starts in twelve games. He went 34 TT 3.0 TFL 2.0 Sacks. A Bleacher Report writer looks at Notre Dame's 2015 and puts UMass into the "sure thing" category. 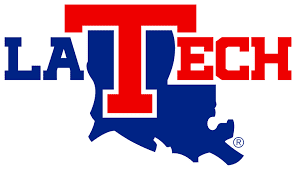 Louisana Tech explains their rational for adding UMass in 2016. Jesse Allen of Hustle Belt looks at UMass football from the prospective of a video game. Ryan Williams has a pessimistic outlook on Victor Cruz's torn patella tendon. The Giants Beat says Cruz has been seen cutting at the Giants mini camp. A Bleacher Report writer predicts NIU to again win the MAC Championship. UMass center Matt Sparks has been named to the Rimington Trophy Spring Watch List. Dan Malone has an article on Sparks. Sparks will be a senior this fall and should anchor a offensive line that should return all five starters (something we haven't seen for a while). The Minutemen offensive line gave up 28 sacks in 2014, which tied for 9th in the MAC. That probably was not bad given UMass led the league with 492 attempts. The line did less well in run blocking. The Minutemen were 11th in rush offense yards per game and 11th in yards per rush (3.4). Barring any injuries, the line should return intact and we would hope be a strength in 2015. Two other MAC centers were named to the Rimington Trophy watch list: Eastern Michigan and Central Michigan. 247Sports looks at the top 25 college football teams in fastest play. UMass ties for 19th. Coach Golden had an article in American Football Monthly. NewsOK looks at the SEC's OOC schedule. A number of MAC teams play SEC opponents in 2015. Syracuse is bringing their iconic #44 out of retirement. 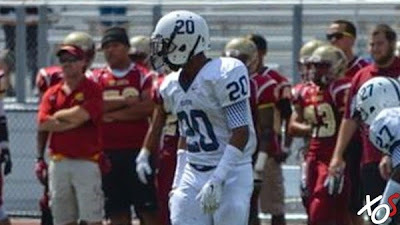 JCFootball.com reports UMass has offered to Devron Davis a 6-0 205 pound Safety from Merced JUCO. 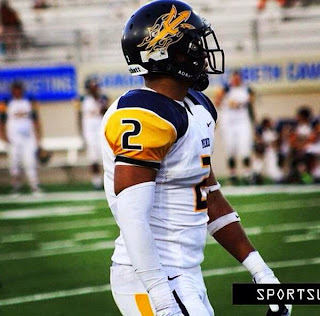 "As a freshman last season, Davis locked down his side of the field, finishing with 33 tackles and three interceptions while helping to lead Merced to a 5-5 record. Davis will finish up his two-year degree in December and he will have three years to play two following the 2015 football season. " This article from March 2015 features Davis. Besides UMass, Davis holds offers from Middle Tennessee State, Arkansas State, Colorado State, Louisville, Utah and Washington State. Practiced what I preached by rejoining the Gridiron Club for the 2015-2016 season. Called Phil Steel (their website wouldn't work for me) and ordered their College Football Preview. Once June starts the rest of the college football preview mags should start coming out. 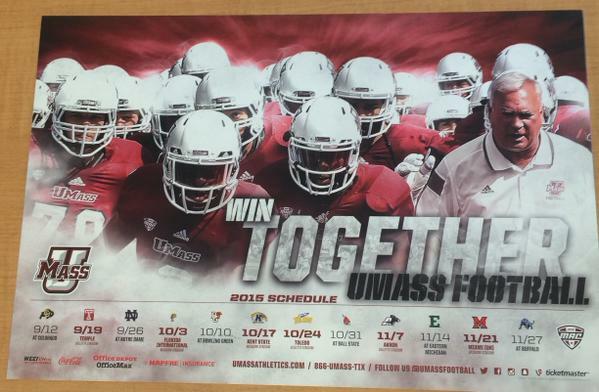 The Irish Illustrated thinks UMass will be a "breather" in an otherwise tricky schedule. Hustle Belt looks at NIU's success given it's limited recruiting. Hustle Belt also takes a look at the current status of MAC recruiting. UMass has the fourth fewest total offers, but has a high percentage of those still in play. MAC Conference on average, dropped around 1,300 fans per game in 2014. The Orlando Sentinel previews the 2015 Eastern Michigan Eagles. The UMMB needs some of these. First Team All Big Ten DT Anthony Zettel tackles a tree to the ground. JCFootball.com reports UMass is showing interest in Robert Sanders, a 5-10 172 pound Safety who played for JUCO American River last year. 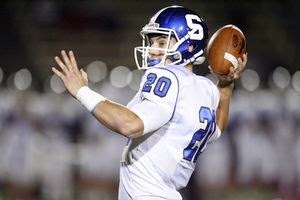 "I've had a lot of schools contacting me and things have really picked up recently because a lot of coaches have been by our school to check out our players," Sanders told JCFootball.com. "The ones I have talked to are UMass, Colorado, Missouri and Cal Poly so far. "Things should ramp up the next few weeks. My coaches said a lot of schools will be by to see us and hopefully that's when I will start seeing offers." As a freshman for the Beavers last season, Sanders racked up 54 tackles, 4.5 tackles-for-loss, two fumble recoveries, and a team-leading six interceptions from his safety spot. Hudl.com has some video from his American River games. 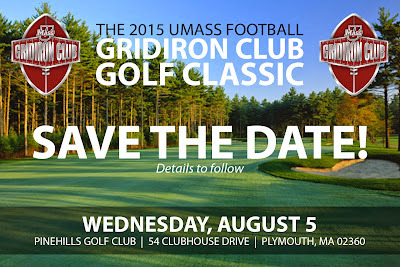 About three days before I returned, the UMass website reported the UMass Gridiron Club will have their annual golfing day on August 5th. 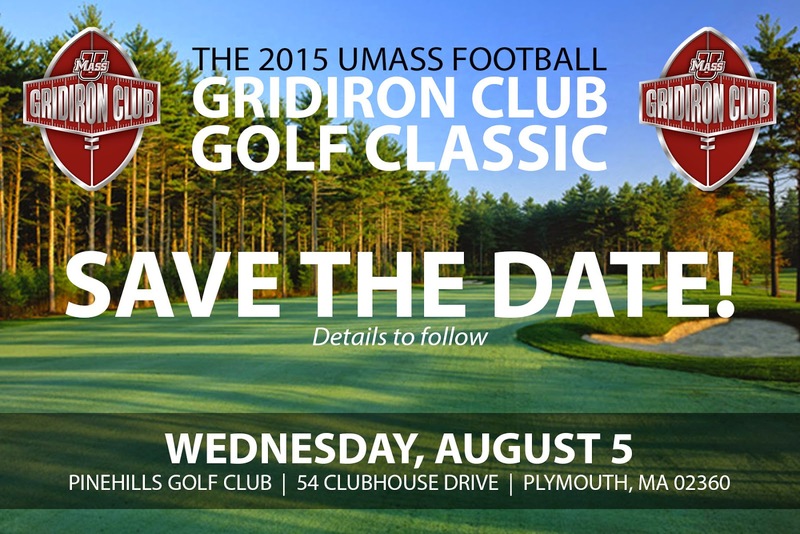 If you golf and haven't ever participated, it's a great way to interact with the coaches and former UMass players. The 2015 information about the Gridiron Club is here. 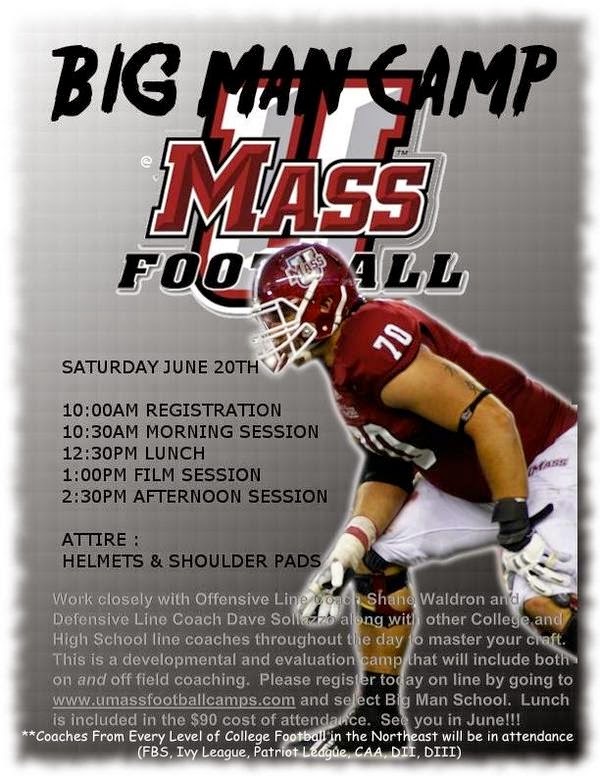 Again, I urge all UMass football fans to join. Even if you can't do the $100 basic level, every contribution goes directly to UMass football, and every member strengthens the program in the political wars on campus. Make yourself feel good and irritate program's enemies in one swoop! Join today. 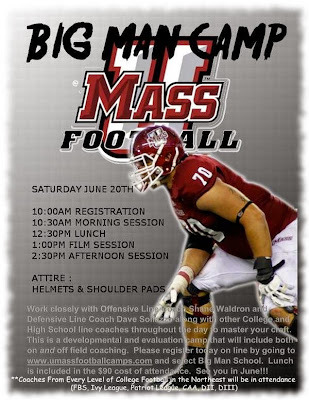 On May 12th, Matty Vautour had a post about UMass adding Louisiana Tech to the Minutemen's 2016 schedule. Dan Malone also had a post on the report. From the Louisiana Tech side, the Monroe Star reports on the game. The LA Tech Blog "Underdog Dynasty" has a post on the game. This is a good game for UMass fans. The Bulldogs went 9-5 last year. Note that LA Tech scored over 40 points eight times in 2014. Note also they hung 76 points on Rice. The Bulldogs also handled Illinois in the Heart of Dallas Bowl. There should be a lot of offense for UMass fans to enjoy. UMass signed on recruit from Louisiana in it's 2015 class and has interest in another for 2016. The game should give the Minutemen some exposure in the the talent rich South. A Seahawks assistant coach says the spread offense is ruining college players. The Colorado Blog "The Ralphie Report" says Colorado will have new uniforms for 2015. I like 'em. UMass Football Blog returns tomorrow! Hi everybody! Mrs Blog and I are home in New Hampshire. The UMass football blog will resume regular operations tomorrow morning.